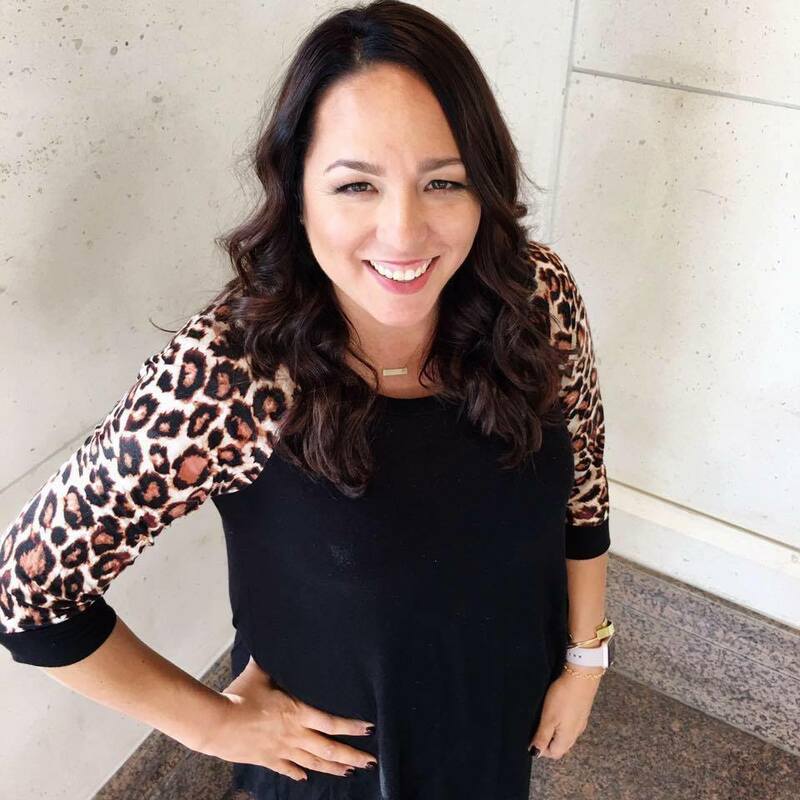 Overwhelmed and can’t keep up with a busy schedule? 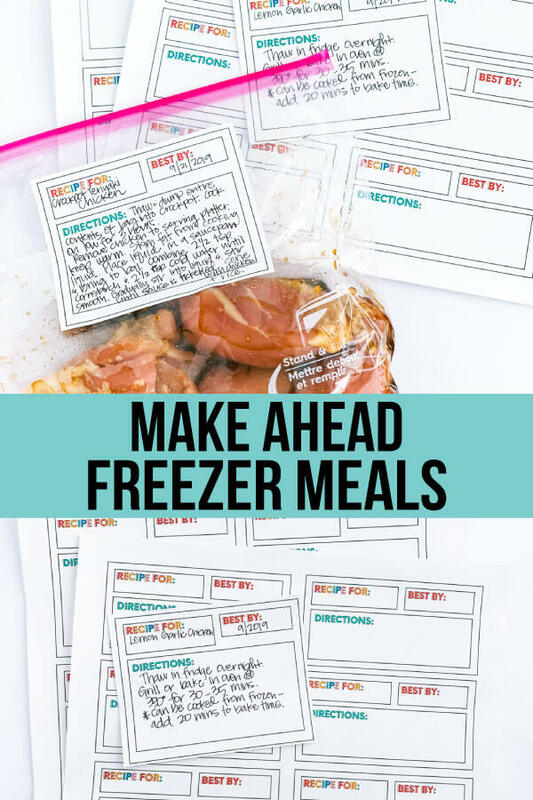 Try some make ahead freezer meals with these basics! My goal is always to share ideas here to make your life easier. That could be with quick recipes, printables, parenting tips, travel tips and everything in between. 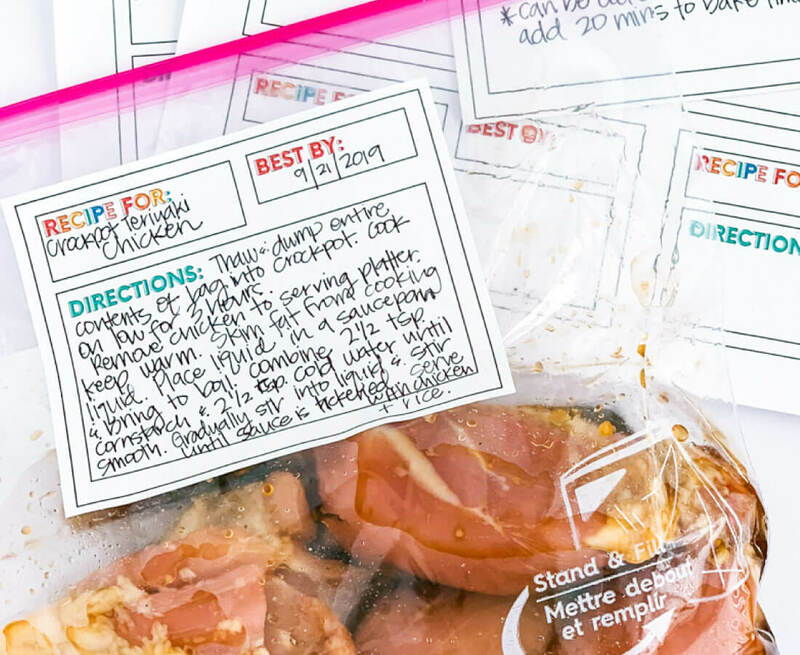 I come to you today with make ahead meals because I honestly feel that with a little bit of prep work, these are the key to managing things when life is crazy. People get overwhelmed and think that this way of cooking is a lot of work but those who have made them know how easy they really are. What is a freezer meal? Let’s start with the true basics. Freezer meals are meals that are put together and frozen in order to cook later. Often they are prepared in bulk to save time and money. You can do this a few different ways: double a recipe and serve one right away while freezing a second one for later. Or you can prepare several batches and put in the freezer to serve for later. Why would anyone want to make freezer meals? You only need a few things to get started to make freezer meals. storage bags – these are my favorite! While all of these aren’t necessities, they definitely help make the process easier. The more you get into making meals this way, the more you’ll realize what works best for you in the process. 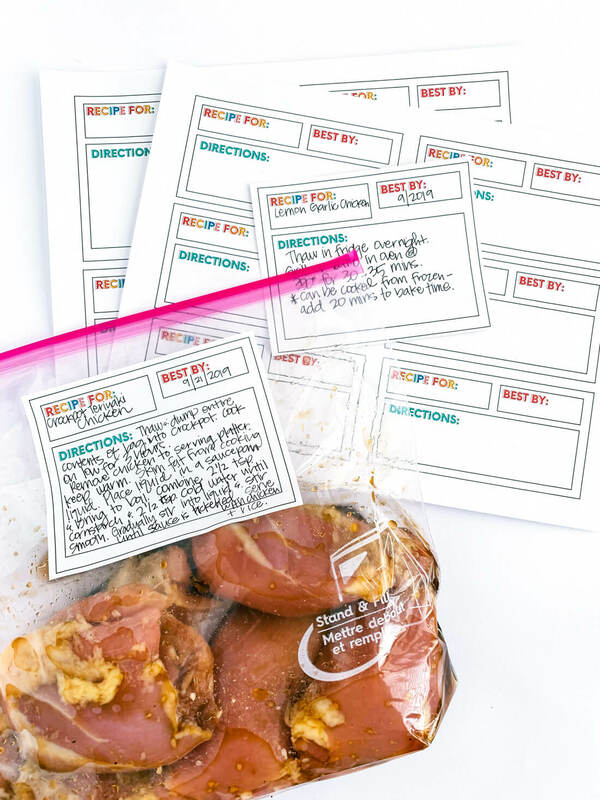 I created printable labels to use for freezer meals. 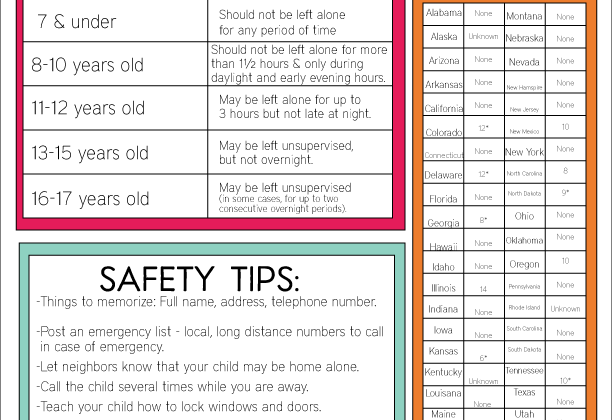 Simply download, print on full page labels, and cut with scissors or paper cutter. 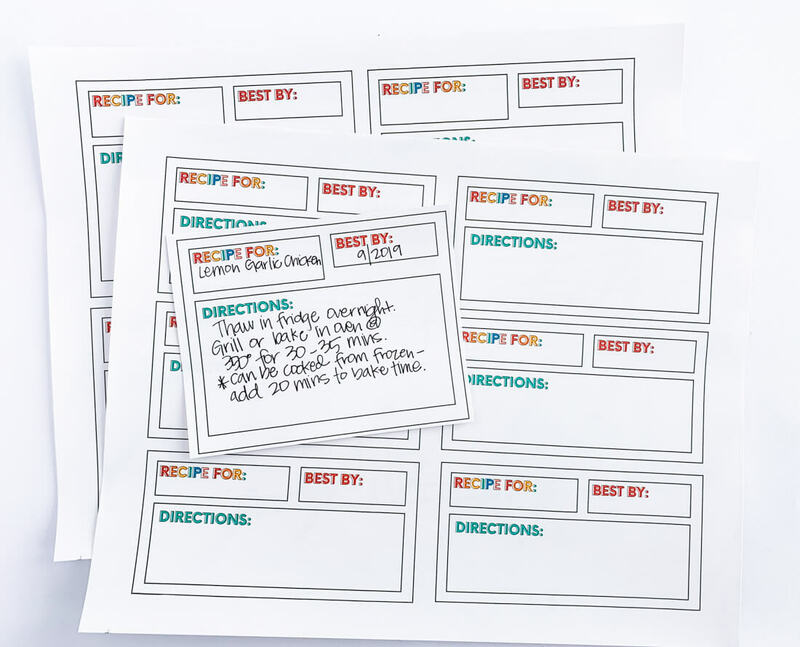 Download these printable freezer meal label sheets. For personal use only. 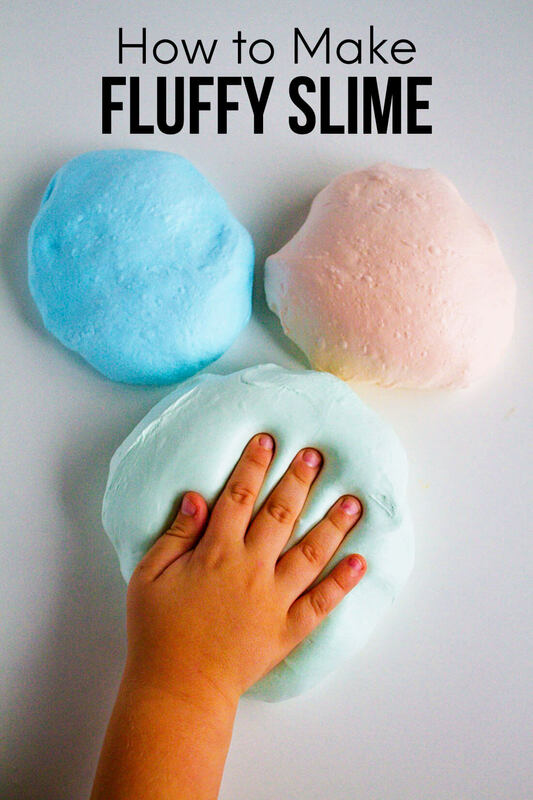 Freezer Meal 201: Activities and Freezer Fun! 12 Meals that Will Save you $200 This Month!